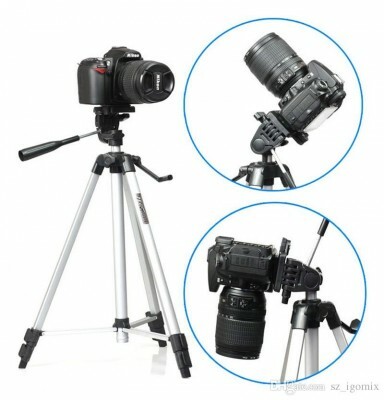 Tripods are one of the tools for imaging and photography. Tripod 330A Pro Tripod is a unique type of tripod used for all kinds of photography including mobile photography. It includes a Smartphone holder, a Bluetooth remote shutter that can be used to trigger smartphone camera shutter. This product is compatible with iOS and Android operating systems. This tripod weighs of 600g and is rotatable by 360°. 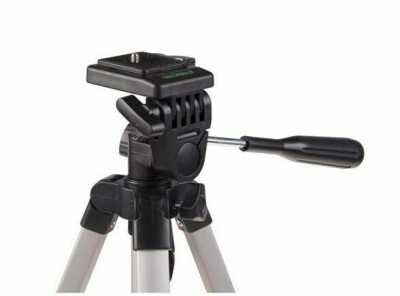 It has universal ¼ size screw that can be used to attach any cameras to the tripod. 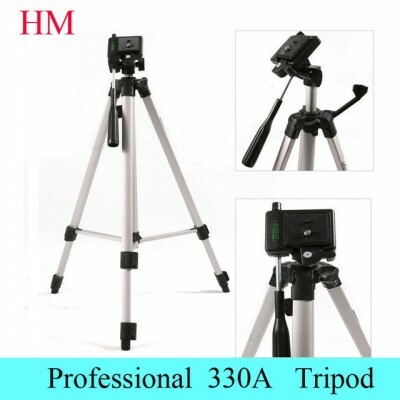 - Product Features : [IMPORTANT NOTE]: This Professional Pro 330A Tripod has been specifically designed & made High Premium Quality Exactly as seen in the picture. ✔[Universal Phone Holder]: This is a 100% Brand new with excellent quality, the bracket is automatic elastic, stretch can clip 5.5-8.8cm width's phone. 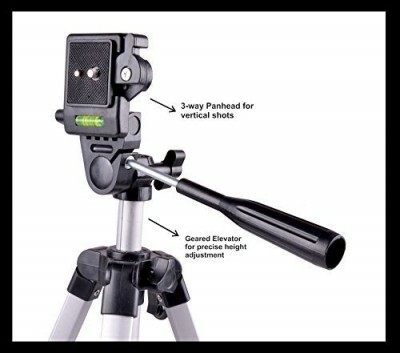 ✔3-Way Head: The tripod's three-way head allows for ultimate versatility. Easily change the orientation of the camera from portrait to landscape--and almost any angle in between with the handy tilt motion. Turn the knobs to secure. 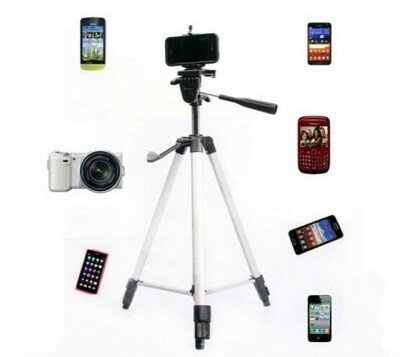 The tripod also allows for full panoramic possibilities with its 360-degree swivel function. 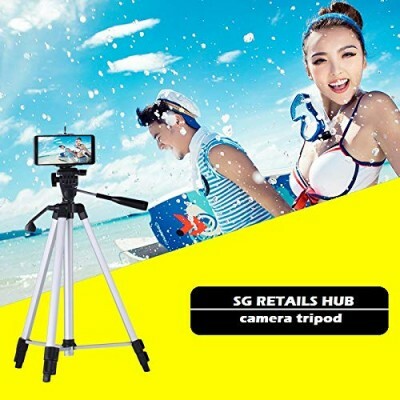 ✔[Heavy Duty Tripod]: The Monopod Keeps Your Mobile phone, Camera Or Camcorder Stable And Comfortable For Any Occasion, Max Height 4.1 Feet, Max Load: 5 Kgs. 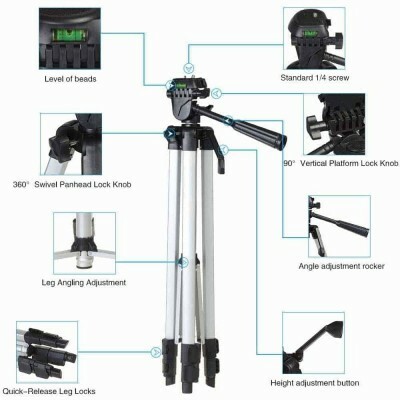 ✔[Lever-Lock Legs & Compatible]: The tripod effortlessly accommodates custom set-ups thanks to its lever-lock legs, each with four extendable sections. Suitable DSLR’s, Digicams, Action Cameras, comes with Cellphone Holder and Bluetooth Remote Shutter for Smartphones. 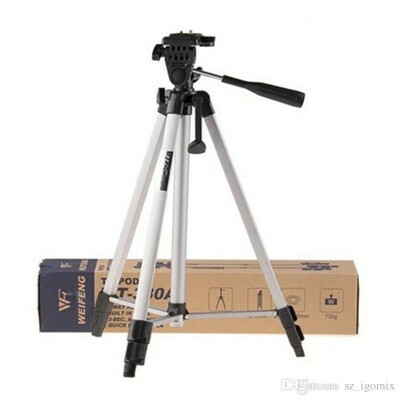 ✔[ Level Tester]: This tripod equipped with the level tester, which can detect and adjust the horizontal position of it. When the ground is not level, you can recognize it immediately and adjust the tripod leg to keep level. ★ [Specifications] : ✔Color : Silver. ✔Max load capacity : 3KG. ✔Min height : 470mm / 18.50in. ✔Item weight : 676g / 1.489Lb. ✔Max height : 1345mm / 52.95in. ✔Folded height : 515mm / 20.27in. ✔Leg colomn quantity : 3 sections. 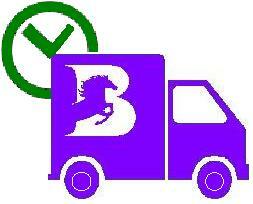 - Note: 100% Brand New & High-Quality Product.